Are you a Joker & Harley fan? Then add your name to the listing! This site has no affiliation with anyone involved with the Batman universe. 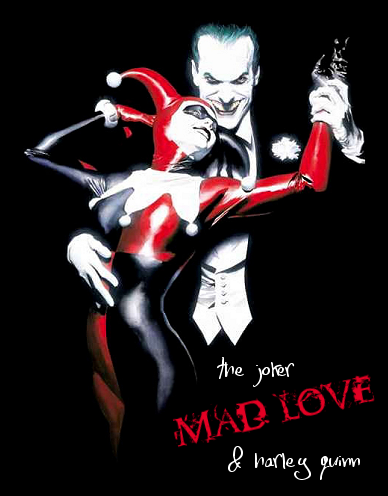 This is just a fansite made by two fans & listing fans of The Joker & Harley Quinn.